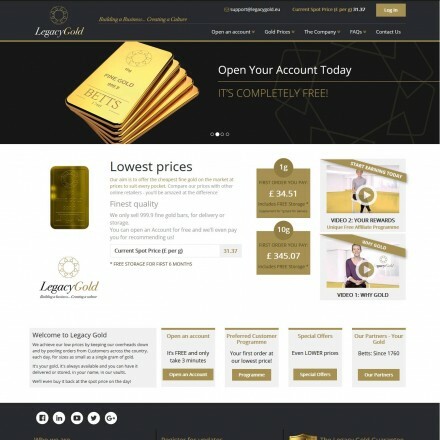 Click North West gold dealer listings for reviews, information, map & contact details. Looking for a specific class of North West precious metals dealer? 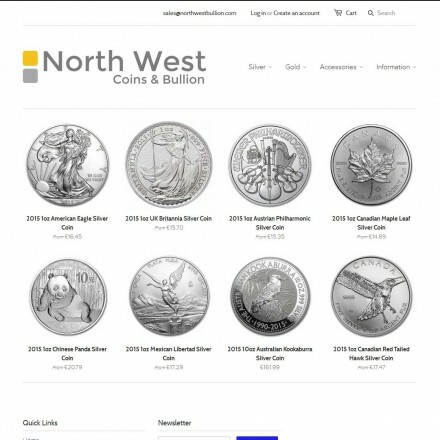 North West bullion dealers are one of our most highly searched UK category, offering among the greatest number of gold and coin dealers in all UK regions (we list 15 bullion dealers in the North West as of November 2017). 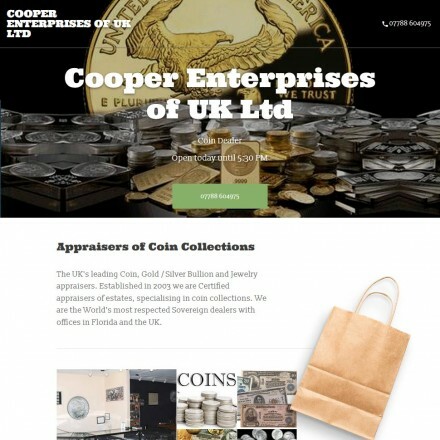 Indeed, some of our listed UK national bullion dealers and international bullion dealers are based in the North West region, due to the area’s population, wealthy communities and established trading links. 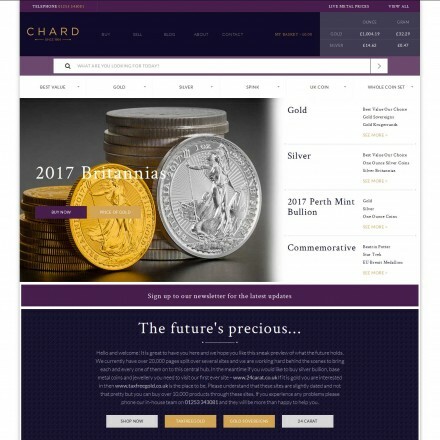 The North West is also home to the three-times winner of UK Bullion Dealer of the Year, Blackpool’s Chards. Due to the population distribution of the region, the North West’s bullion dealers are spread fairly evenly across the area. Cities Liverpool and Manchester along with Preston, Chester and Blackpool see a number of dealers, and those without a physical retail presence run e-commerce sites allowing for national coverage. 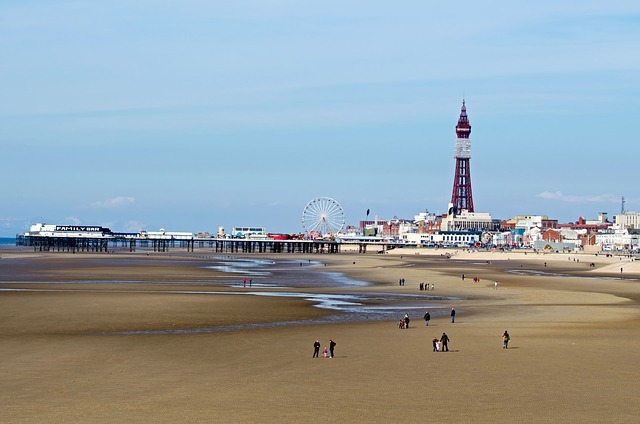 Nearly all North West bullion dealers buy bullion bars and coins, with some also trading in numismatics and scrap gold – and in more depressed areas of the North West, dealers are predominantly in the Cash-For-Gold section of the marketplace. Prices paid can vary greatly from dealer to dealer with some offering 40%+ less than others so it pays to seek at least 3 valuations before selling your gold. Areas with a higher number of bullion dealers should see the most competitive prices paid – but always remember when selling your gold that fancy showrooms tend to be paid for by high spreads between buy and sell prices. 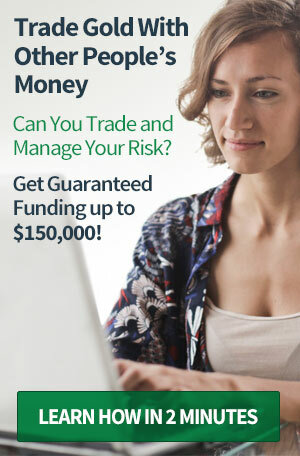 As with any purchase it pays to do basic groundwork before selling or buying gold bullion in the North West – if you want your transaction to turn out worry and problem-free. 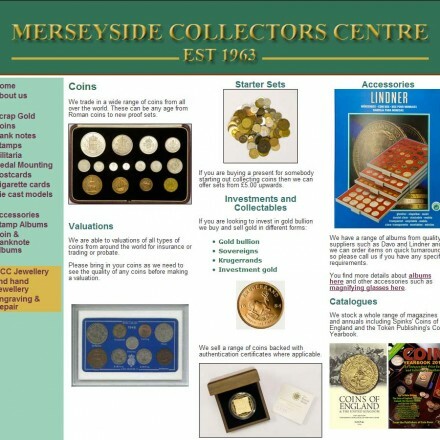 Thankfully one of the UK’s favourite bullion retailers, is based in the North West – and has an excellent track record in all aspects of the precious metals market, with a particular speciality in numismatics. Common issues such as customer service complaints, high buy-sell spreads and increasing concerns over fake bullion products mean this is an important first step when dealing with a new company for the first time. 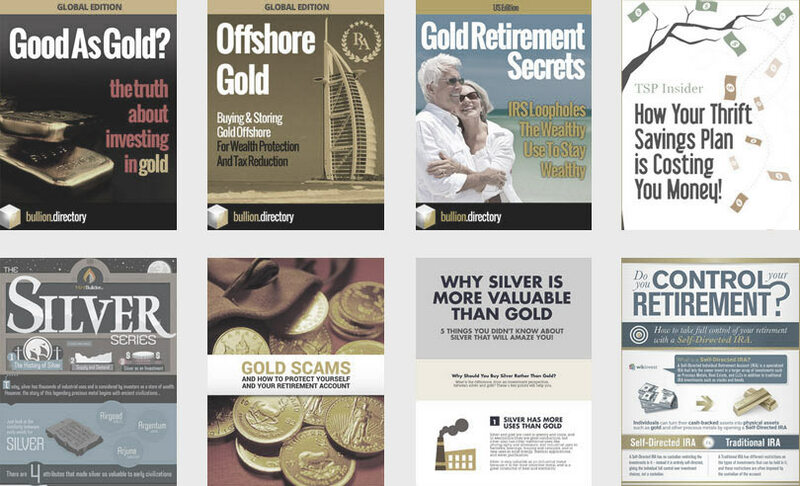 Read online reviews – Bullion.Directory features a review section for each of our listed North West gold dealers. Also enquire at your local Trading Standards office if there have been any complaints or issues regarding a company you’d like to deal with. Click here for Manchester Trading Standards, Liverpool Trading Standards or Chester Trading Standards. Finally, if you have a bad experience – or indeed a fantastic experience, please leave a review on the company’s listing as it will help future buyers enormously.